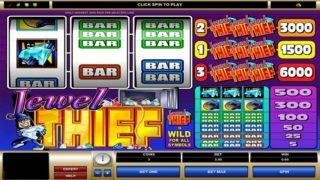 In case you have loved the movie Pirates of Carribean, or you are a pirate themed slot fan, this is the most suitable game for you. 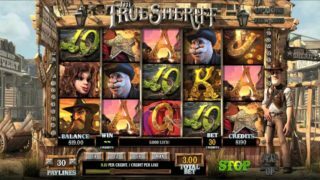 Welcome to the Ghost Pirates video slot, a game which came to life from the Swedish colossal NetEnt. 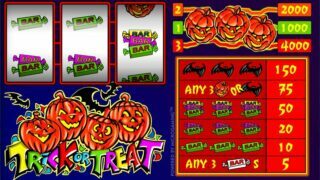 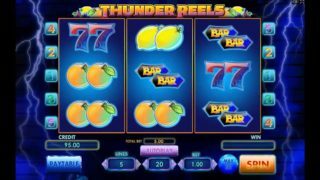 This is a 5 reel and 243 pay lines slot, also coming with a huge 96.9% payout rate. 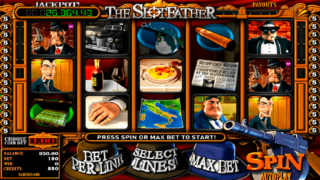 That means that you have to be prepared for some huge winnings here. 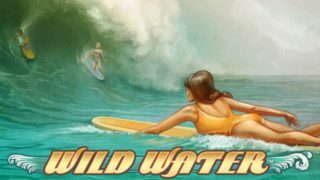 It has a great atmosphere and nice rendered graphics which are going to intrigue you even more, as well as a great soundtrack. 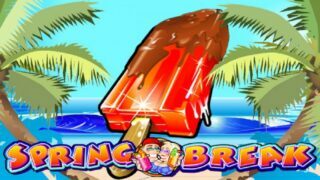 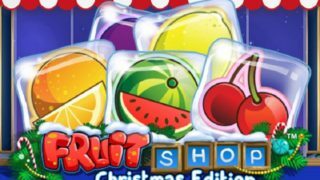 We should not forget mentioning that this is a game which can be played on all desktop, mobile and tablet devices, no matter the operating system they use, android or ios. 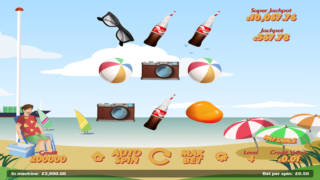 That means that you can place your bets from wherever you are and at any time! 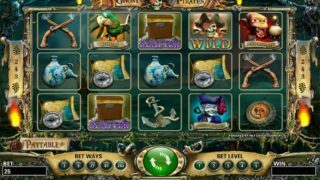 The great thing about Ghost Pirates Slot is that all the symbols are game related. 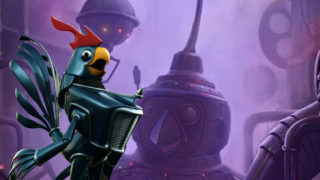 No matter if we talk about the higher or the lower ones. 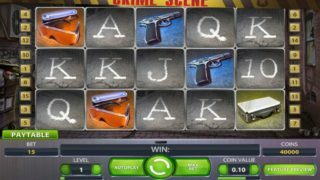 So you will be able to game with an anchor, a cannon, a vase with a skull and crossbones, a map and compass, a seal and crossed pistols. 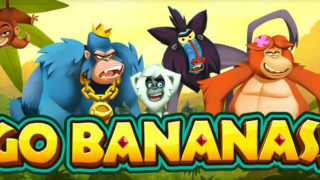 As for the main characters, you have Polly the Parrot, Mad Monkey, One- Eyed Ed and Peggy Rotten. 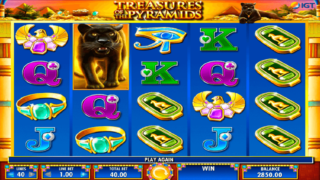 The wild symbol is a Skull, while the scatter is a treasure chest. 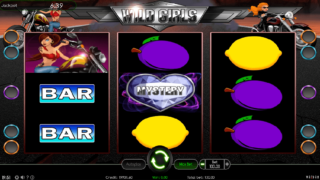 There is only one bonus feature in this game, but you will realize that is a very profitable one and it tends to appear often. 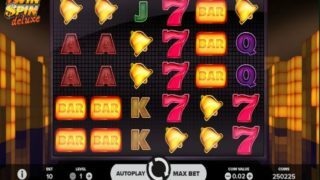 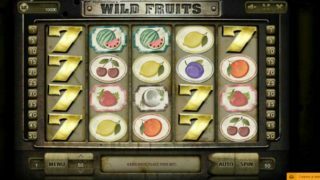 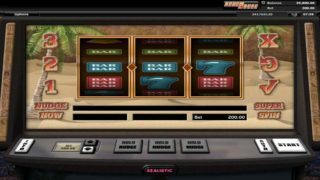 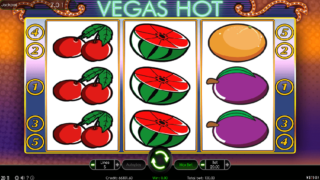 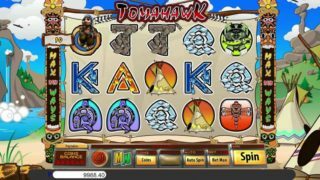 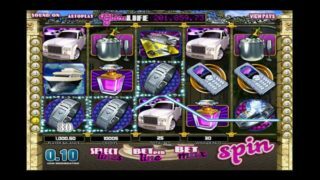 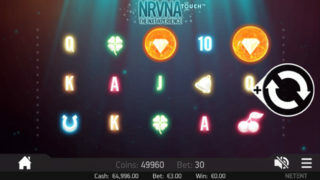 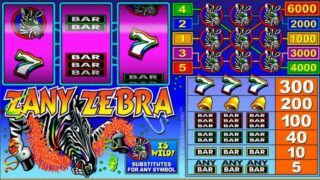 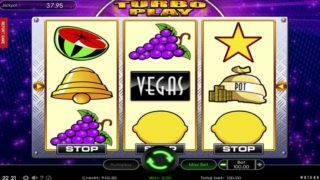 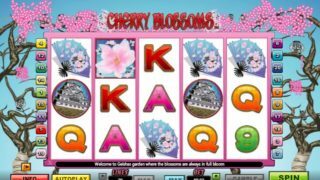 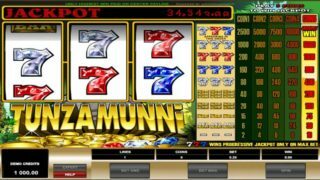 By landing three scatter symbols on subsequent reels starting from the left-hand side, you will activate the free spins round. 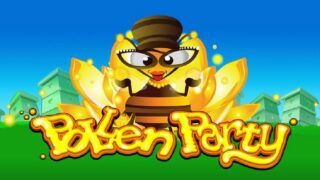 You may get from 15 up to 25 free spins, depending on the number of the scatters you landed. 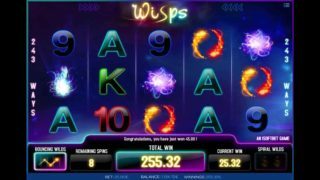 Every win in this feature will get a 3x multiplier! 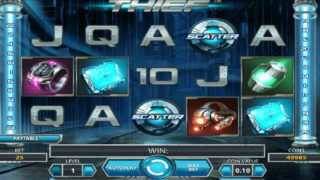 The fact that you will activate it many times in just one play session, is very important for the players!